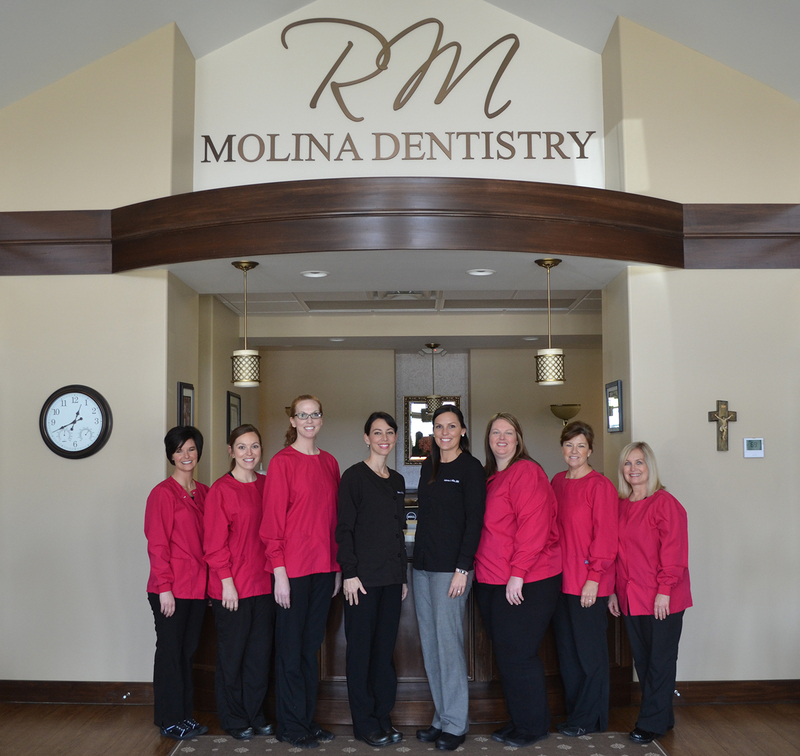 We would like to introduce you to our office, our staff and our practice philosophy. You will also find patient information and answers to frequently asked questions on many aspects of dental treatment and oral health. Our office goal is to treat each patient with an accurate and precise diagnosis and a comprehensive treatment plan that is tailored to that individual. We strive to care for each patient as we would our own family and enjoy the opportunity to get to know each patient’s personal goals for their oral health. We encourage patients to be involved in all aspects of the treatment plan and to ask any questions that may arise. We look forward to creating and maintaining beautiful, healthy smiles.